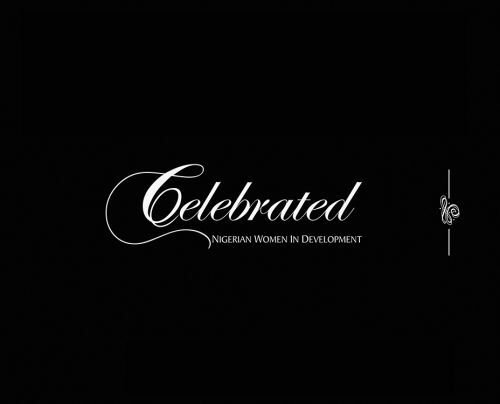 Celebrated profiles 29 contemporary Nigerian women who, through their own initiatives, are playing laudable roles in our society. They include lawyer and civil liberties activist Ayo Obe, fashion designer Deola Sagoe, and businesswoman Nike Ogunlesi. These women speak in Celebrated about their experiences, challenges and successes.